MERV 13 air filters offer the best filtration available for residential homes. They are well suited for filtering out large particulate matter, as well as smaller pollutants such as tobacco smoke, bacteria, and sneeze particles. MERV 13 air filters aren’t suitable for every HVAC system, as their strong filtration can restrict airflow in some systems – speak with your heating and cooling professional before installing MERV 13 air filters in your home. MERV 13 air filters are an excellent choice in homes with those who suffer from mild to moderate allergies as well as other respiratory conditions. In addition to being better for your health, these superior filters also benefit your home’s heating and cooling system! 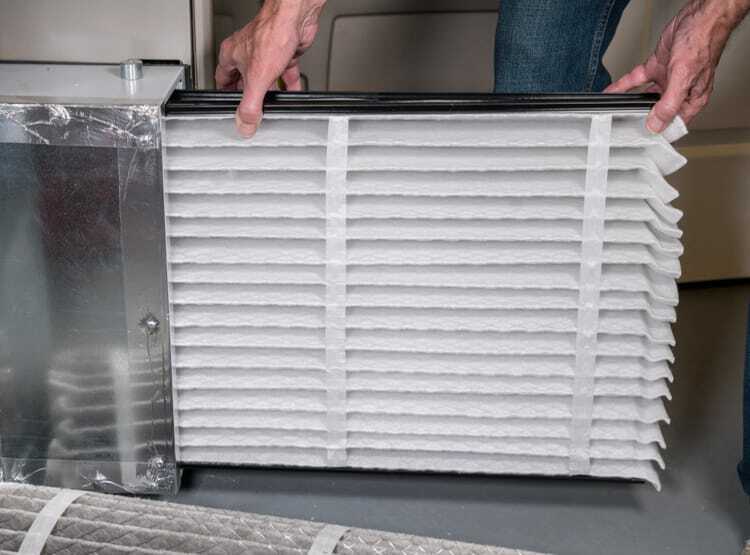 With MERV 13 air filters, your furnace, heat pump, air conditioner, or other HVAC equipment is kept cleaner and free of debris that cause damage to system components. Investing in a higher quality filter pays you back with cleaner air and a better performing heating and cooling system! There are many MERV 13 air filters available for use in your home, so how do you make the right choice? Browse the top MERV 13 air filters by leading HVAC brands to find the right fit for your family. On HVAC.com, you’ll find everything you need to know to familiarize yourself with your home’s heating, cooling, and indoor air quality systems. For specific help with comfort issues affecting your home, we recommend you contact a local HVAC company for assistance. 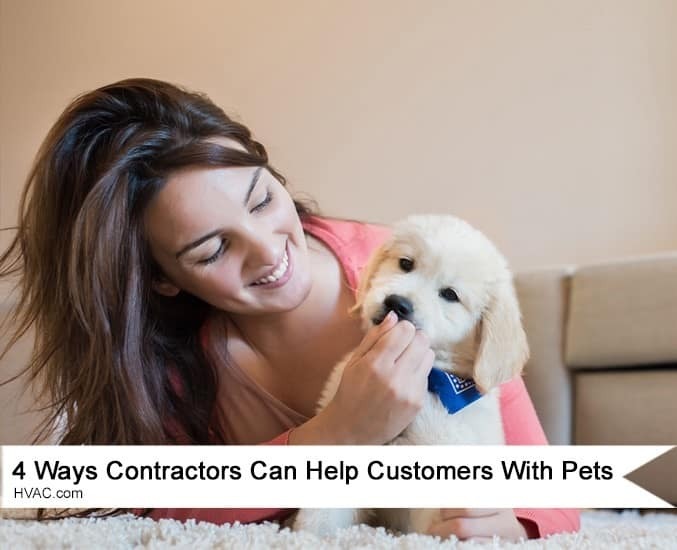 Use our HVAC Contractor Directory to locate an HVAC contractor nearby to help with your home comfort needs.